Iceland’s authors have come out in passionate defence of national broadcaster RÚV, in the face of criticism of how the broadcaster is managed and plans for its possible privatisation. 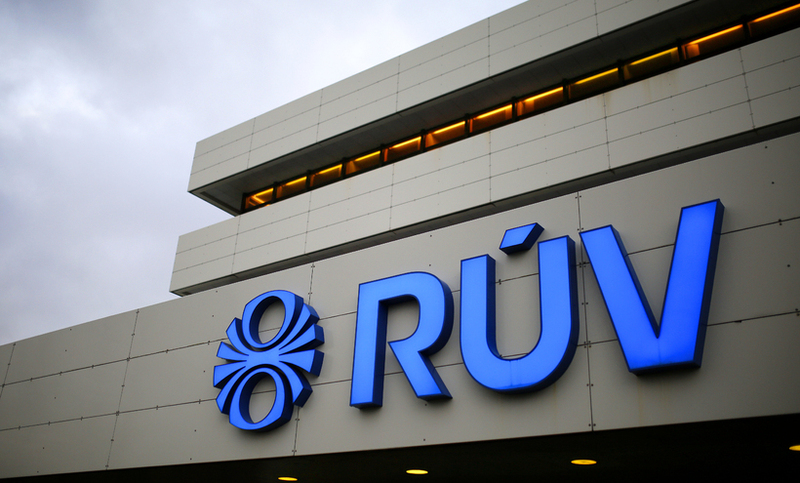 A report released earlier this month shows that RÚV has made a loss every year since 2007 and is racking up debts. It has asked the State to invest more money in Iceland’s public broadcasting service. The Writers’ Union of Iceland (RSÍ) has reacted strongly to the debate currently raging in Iceland on the role and future of RÚV and to proposals to sell off the national broadcaster. The Union has issued a statement deploring “this renewed attack on one of Iceland’s most important cultural institutions”. “It is a cultural forum for the nation and the only one we have,” concludes the statement.